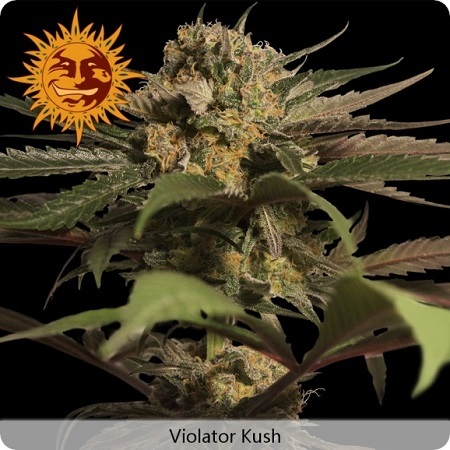 Violator Kush Feminized Marijuana Seeds by Barney's Farm Seeds: Violator Kush is a devastatingly potent indica strain bred by bringing together two premium Himalayan varieties, viz. a Malana Charas cultivar and a pure Hindu Kush plant. 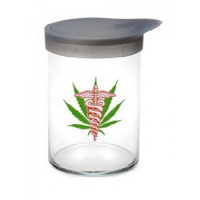 Heavy resin production and potency are the hallmarks of Violator Kush. 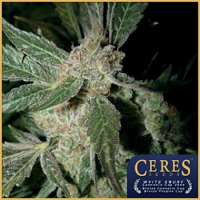 Malana Charas plants are well-known amongst afficionados for producing powerful hand-rubbed resin and surely the Hindu Kush strain needs no further eulogies as it has truly cemented its place in the history of cannabis breeding. Violator Kush grows into a short, bushy plant that stays below 100cm. tall and which has plenty of side-branches sporting broad, dark green leaves. 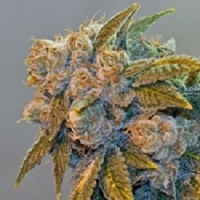 Bud development is very dense and without support some branches may well be in danger of breaking. The preferred environment is indoors although it also does well outdoors in warmer climates. Greenhouse cultivation is not recommended due to the high risk of mould unless air-circulation is very good; something that will need careful consideration when grown indoors too. 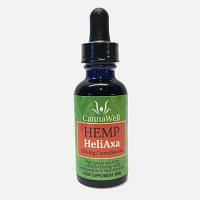 After a period of 55 to 60 days flowering yields of 650gr/m2 with 22% THC are quite possible.